↑ "Biography". 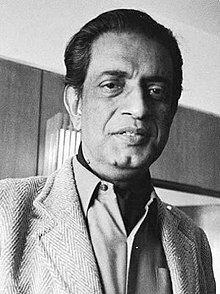 Satyajitray.org. Archived from the original on 11 ᱟᱜᱚᱥᱴ 2003. Retrieved 14 ᱟᱜᱚᱥᱴ 2003.